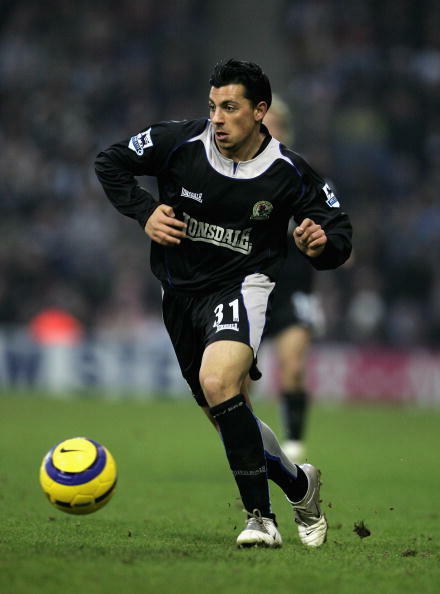 Lee Peltier, a loan signing from Liverpool (who took on the number 27 made recently available after the departure of Craig Fagan), made 7 appearances for City in 2006/07. 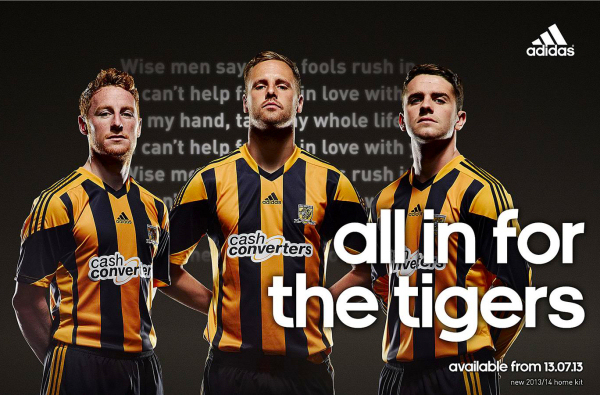 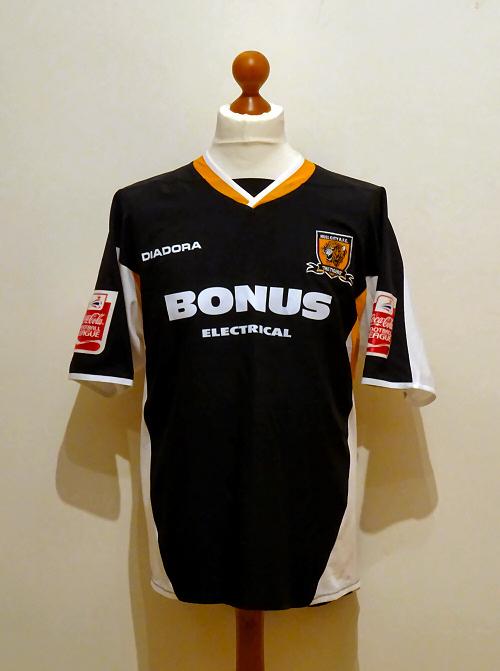 The 2005/06 away kit was used again in the following campaign, the only change of note was the addition of a back of shirt sponsor. 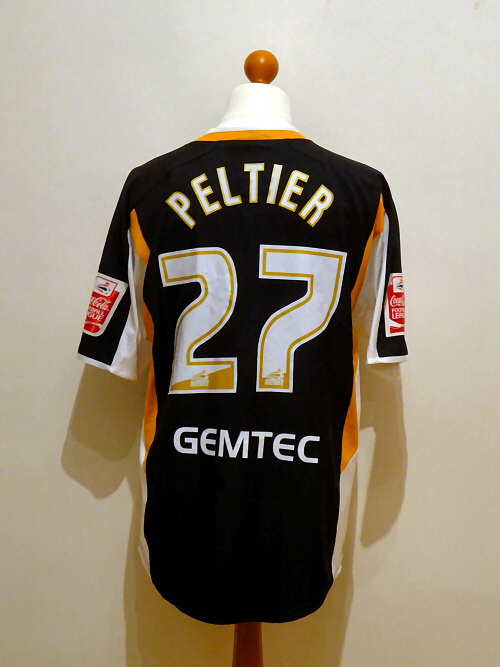 This shirt was worn by Peltier at Wolves in a 3-1 defeat.